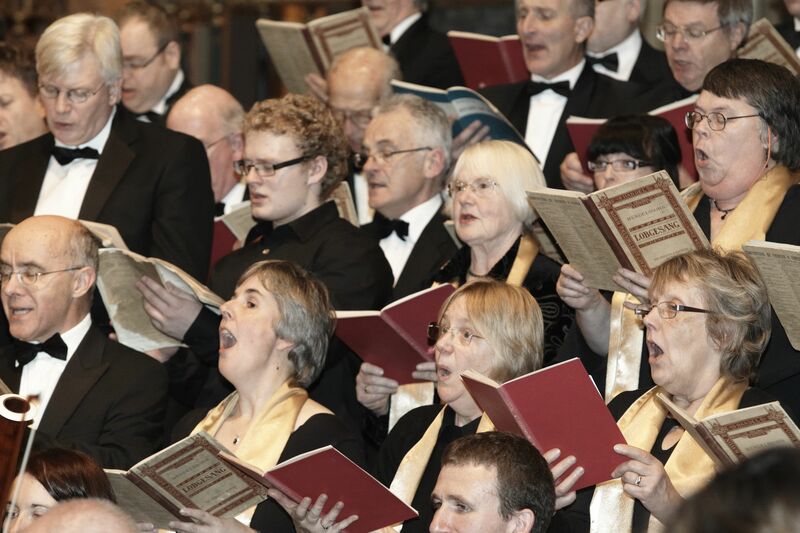 Sheffield Bach Society’s 63rd concert season started with Handel and ended with Bach. The 64th season travelled from the splendid Baroque to an American summer, as the season brochure showed. Jonathan Gooing and Nigel Gyte: piano. Tickets £10 with seasonal refreshments. SUMMER TIME – AN AMERICAN CELEBRATION!